EMDR is NICE (National Institute for Health and Clinical Excellence) recommended for the treatment of PTSD (Post Traumatic Stress Disorder). However, EMDR has been shown to be effective also for the treatment of panic and anxiety disorders, phobias, depression, survivors of early sexual abuse, the management of chronic pain, and complicated mourning. Eye Movement Desensitisation and Reprocessing (EMDR) is a comprehensive, integrative psychotherapy approach. Containing elements of Cognitive Behavioural, Interpersonal, Experiential and Body-Centred Therapies within a structured protocol, it is designed to maximise treatment effects. EMDR is an information processing therapy and uses an eight-phase approach to address the experiential elements of a wide range of presenting issues. It looks at the client's past experiences, or origins of the disturbance, the current situations that trigger dysfunctional beliefs, sensations and emotions, and the positive experience needed to enhance future adaptive behaviours and mental wellbeing. The first phase is a history-taking session where the therapist assesses the client's readiness for EMDR and develops a 'treatment plan'. Client and therapist together identify possible targets for EMDR processing. The targets are likely to include recent distressing events, related historical experiences, and current situations that are creating an emotional disturbance. This stage of the work should also include the building of the relationship between client and therapist. The client should then be able to use stress-reducing techniques whenever necessary, during or between sessions. They should also have been able to identify their 'safe place'. So should memories etc. come up for the client in between the sessions they can, if they need, go to that 'safe place'. The 'safe place' is, generally speaking, a visualisation of somewhere that the client regards as being safe for them. After this, the client is instructed to focus on the image, negative thought and body sensations, while simultaneously moving his/her eyes back and forth following the therapist's fingers as they move across his/her field of vision for 20-30 seconds or more, depending upon the need of the client. Although eye movements are the most commonly used external stimulus, therapists will sometimes use auditory tones, tapping, or other types of tactile stimulation. It is important that the therapist does not direct the focus of the client's attention. The client is usually instructed to 'just go' with whatever comes up for them. It would be counter-intuitive also for the client themselves to attempt to direct the focus. It's about trusting and going with the process. The ongoing phases of EMDR include the client keeping a diary of thoughts, emotions and progress since the last sessions. Phase eight includes re-evaluation of the previous work, installation of the positive cognition or belief, and closure. 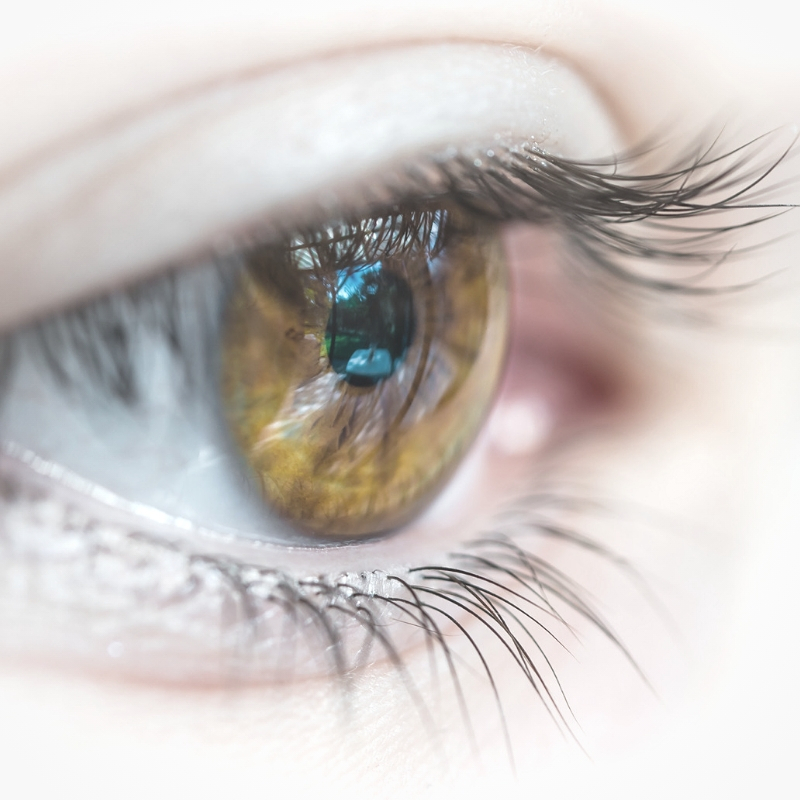 EMDR treatment ensures processing of all related historical events, current incidents creating the distress, and future scenarios that will require different responses. The overall goal is to affect the most comprehensive treatment outcomes in the shortest period of time, while simultaneously maintaining a client within a balanced procedure.